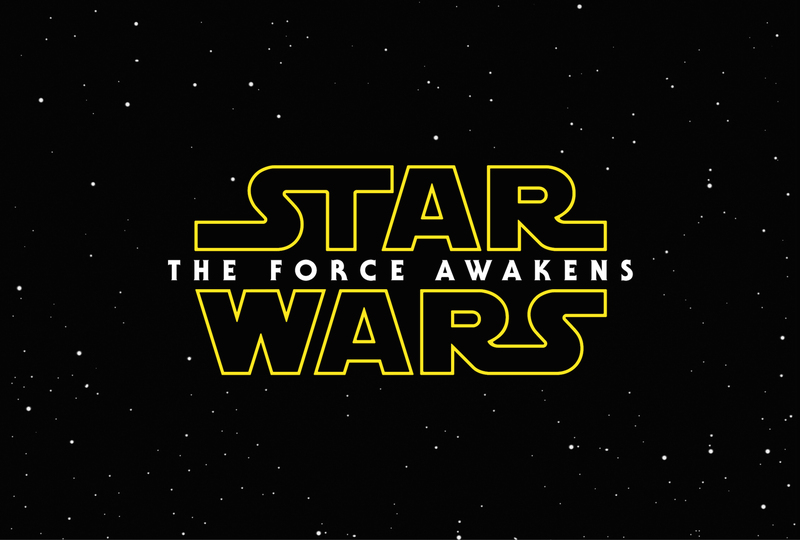 Synopsis: A continuation of the saga created by George Lucas set thirty years after The Return of the Jedi. Thoughts: If you’ve been following this blog for any length of time you’ll know that I love a good, old-fashioned teaser trailer. Lately, a “teaser trailer” has been more along the lines of a 2:30 (or longer) appetizer to share rather than the kind of amuse-bouche executed so skillfully during the late 80s/early 90s. Blessedly, our first look at the hotly anticipated next chapter in the Star Wars franchise harkens back to those fondly remembered days of yore when brief glimpses whet the whistle of movie audiences everywhere. Directed by J.J. Abrams (who successfully rebooted another Star franchise with Star Trek and Star Trek: Into Darkness) and co-written by Lawrence Kasdan (continuing his long history with the franchise after scripting The Empire Strikes Back and Return of the Jedi) it’s an understatement to say that whatever countdown fans have had for a new outer space adventure has officially started now that this satisfying peak has been released. My only concern as of now is that with Abrams on board it will look similar to the Star Trek films and rely too much on the director’s flare for the, well, solar flare camera work he’s become infamous for. Grumble grumble quibble quibble…right? When all is said this, along with Jurassic World, are two of my most anticipated films of 2015.